SNMMI and the Education and Research Foundation for Nuclear Medicine and Molecular Imaging are pleased to announce that Aria Razmaria, MD, is the recipient of the 2018 Robert E. Henkin Government Relations Fellowship. Each year, the Fellow(s) comes to Washington, DC, and spends a week with SNMMI staff, visiting Congress, federal agencies and other medical societies. Throughout the week, the Fellow learns, first-hand, how the federal legislative, and regulatory process impacts nuclear medicine and molecular imaging. The program is designed for young professionals, defined as residents or fellows (physicians, scientists or technologists who have completed their training within the last 10 years). Razmaria is a graduate of the University of Vienna Medical School in Austria. 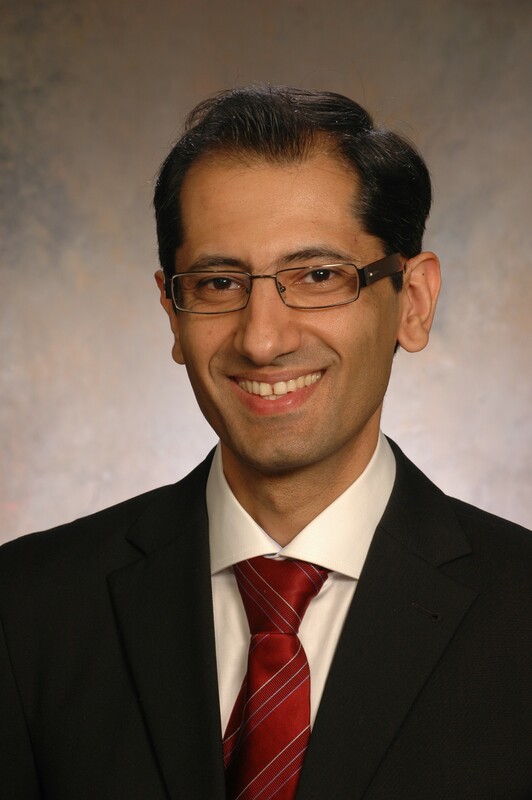 After completion of training in family medicine and urology, he spent several years in clinical research at University of Chicago focusing on prostate cancer treatment outcomes. Razmaria has presented his research at national and international venues and has many peer-reviewed publications and book chapters. His research interests are in new targeted molecular imaging and therapeutic agents for prostate cancer. He is also passionate about advocacy and strong representation of the field of nuclear medicine. Razmaria is pursuing his training in nuclear medicine as chief resident at UCLA Medical Center and the Greater Los Angeles VA Healthcare System. He currently serves on the board of directors of the Nuclear Medicine Resident/Fellow Organization (NMRO), functions as nuclear medicine resident delegate to the American Medical Association (AMA), and is the editor of the newsletter Scintillator.